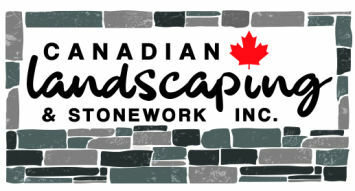 About Canadian Landscaping & Stonework Inc.
Canadian Landscaping & Stonework Inc. has been providing our clients with high-quality and professional service for over 32 years. We serve Kitchener-Waterloo, Guelph and surrounding areas. We combine the best materials with superior craftsmanship and our attention to fine detail enables us to create your beautiful outdoor living space which compliments your home. We are highly respected by suppliers within the industry in Southern Ontario, as well as within the local community. We look forward to doing business with you!